Rugby Players Ireland and Zurich have announced phase two of Tackle Your Feelings, an all-island mental wellbeing campaign that leverages the profile of Irish rugby players. Over 7 years, the Z Zurich Foundation has committed to invest up to €4million to bring the Tackle Your Feelings campaign to life in Ireland. This is the first local grant that the Z Zurich Foundation has made in Ireland, and a first of its kind for the Foundation. Tackle Your Feelings is Zurich Ireland’s community investment initiative which is run in partnership with Rugby Players Ireland. The aim of Tackle Your Feelings is to reduce the stigma around mental health and provide people with the tools and resources to be more proactive in looking after emotional wellbeing. Tackle Your Feelings is one of a number of mental wellbeing programmes that the Z Zurich Foundation support. In the last year the Foundation has funded TYF Australia in partnership with the AFL Coaches and Players Association. This is a first for the Z Zurich Foundation – taking a programme that has been successful in one country (Ireland) and funding it in another country (Australia). Tackle Your Feelings aims to impart the message that people don’t need to be facing a challenge or crisis to work on their mental wellbeing. Phase One (2015- 2018) of Tackle Your Feelings was targeted at males and females aged 18-35, with a greater emphasis on reaching males. 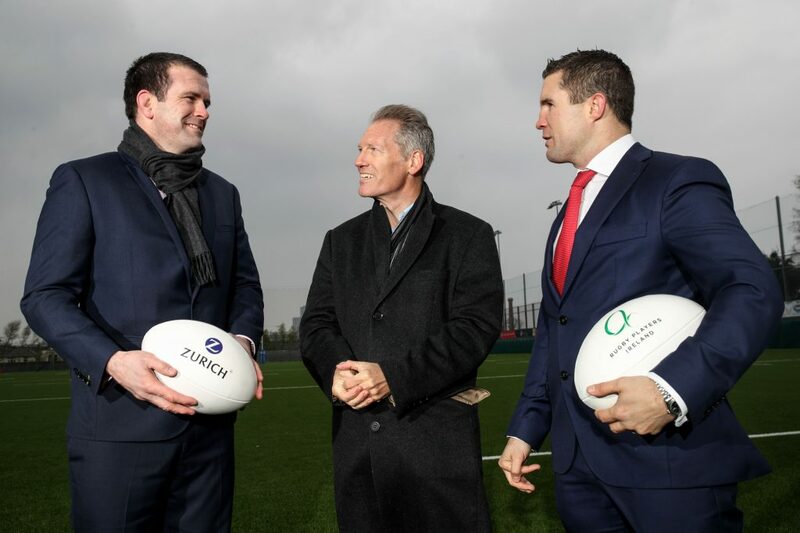 Rugby Players Ireland and Zurich are about to embark on ‘Phase Two’ of the campaign (senior cycle schools and corporate programmes). The Z Zurich Foundation supports the Zurich business to use its resources – namely employee experience and expertise as well as financial resources – to help communities understand and protect themselves from risk.